As a young digital designer, I love to be informed about new designs and techniques because that helps me to get inspired for my own creative projects and it helps me constantly develop new ways of doing things. 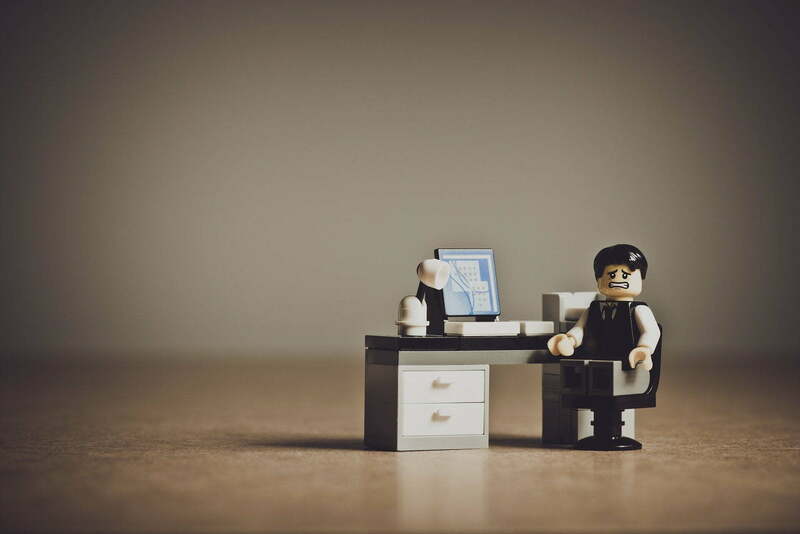 Here are some useful sites which can help you to get inspired or to improve your skills. It always depends on what are you looking for, but you can’t go wrong with these, so check out my list! Skillshare is an online learning community with many video classes in design, animations, photography, etc. where you can improve your existing skills and learn a lot of new techniques. It’s pretty easy to use, and the best courses are done by well know professionals, so they are very concrete and clear in explaining. Skillshare’s all about learning by doing. 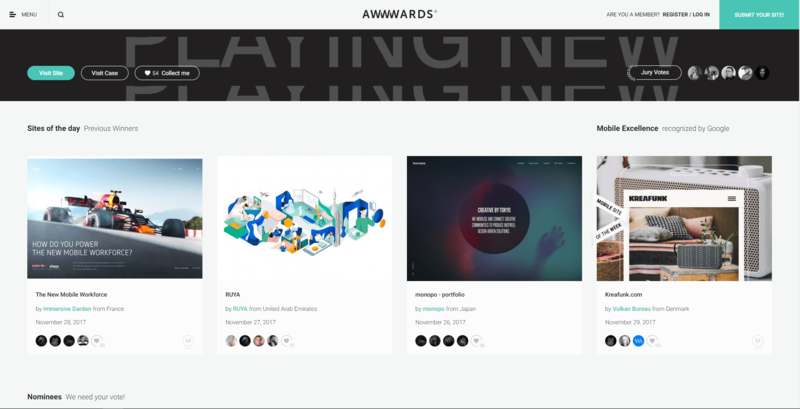 Awwwards is a site where great new websites are posted on daily basis. Here digital design professionals from across the globe can find inspiration, impart knowledge and experience, connect and share constructive, respectful critiques. The cool thing about Awwwards is that it lets users vote for best website of the day, month and year. Awwwards is a really great site to keep in touch with new ways of design and to get inspired by the best designers in the field. Pinterest is a great app to see all kinds of popular digital designs examples and to get inspired by designs in other fields. The possibility to archive them allows you to build an online cloud inspirational mosaic of designs that can always help you when you are not sure where to start with your creative process. 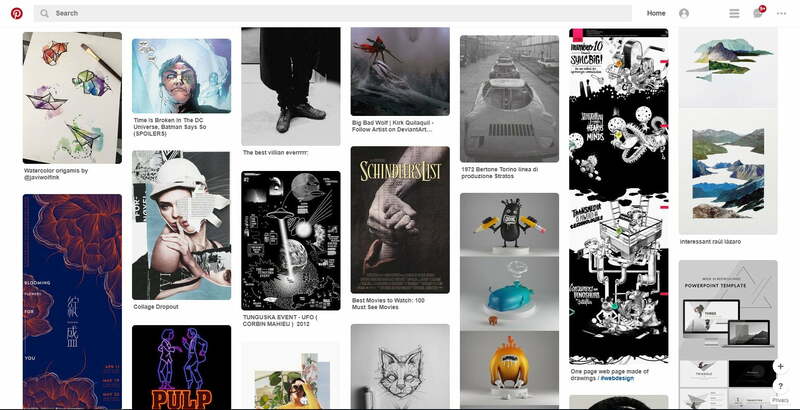 Pinterest is the world’s catalogue of ideas, so sometimes you can lose yourself in completely different things. 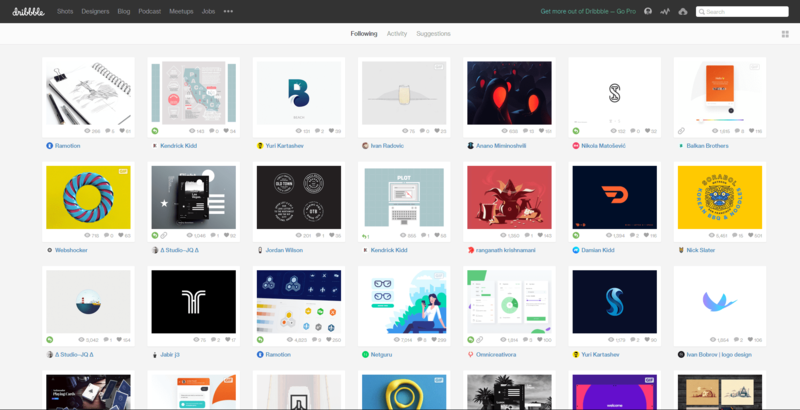 Dribbble is, in my opinion, the best design community where all sorts of creative designers share their work. It’s a great place to explore, learn and especially to post things you are working on. The format is ‘shots’, that small screenshots of designs which is a allows you to post, for example, details from your work in progress or just one part of website design which you like the most. One of my favourite things about Dribble is the colour selector. You can select a colour from a project you’re looking at and then explore more designs with the same colours. This tool is excellent for creating colour pallets for future projects. Also, the great thing about Dribbble is that you need to be invited from existing user (invites are limited) so that the platform is kept clean from bad designs and spam comments. 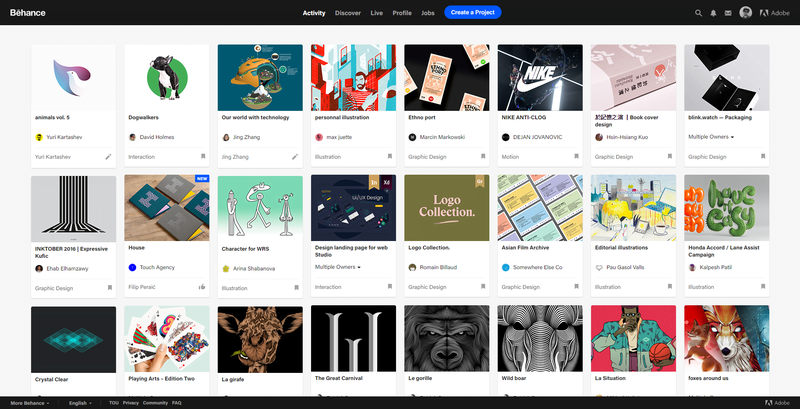 Behance is one of the leading online platforms for showcase and discover creative work and design. The awesome thing about Behance is that you can show the whole project process and you can highlight all details you want in one big case. That means that your news feed will not be crowded with many similar shoots from same projects. The downside of Behance is that, unlike Dribbble, you don’t have to be invited so everyone can post, comment etc. That means there are many spam comments out there, for example, “Incredible work! Please check out my last project”, and not so many constructive ones. These sites are interesting not just for designers but also for people who are looking for some creative ideas. I recommend everyone to visit some of those sites, and maybe encourage you to start creating your own creative work. Cheers!